Sonda de temperatura de termopar tipo K (NiCrNi). Apto para todos los termómetros PeakTech. This temperature probes are typ-K-thermocouples (NiCrNi). 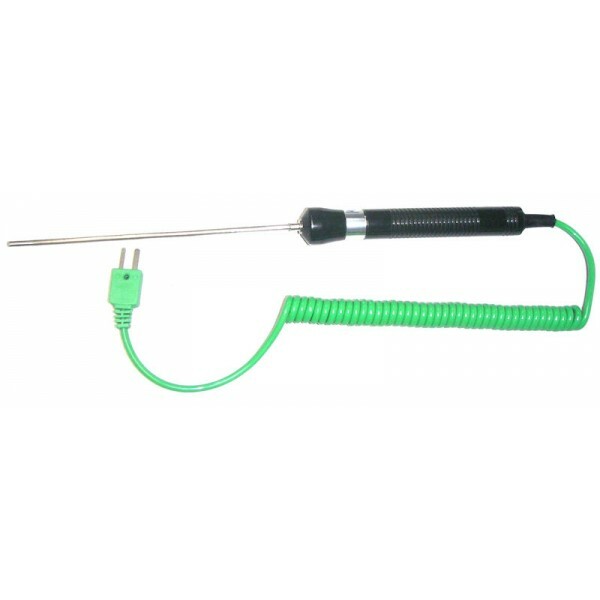 This probes are suitable for all of our thermometers published in our catalogue.